Thanksgiving strikes fear in just about every host. Preparing a giant bird is a herculean task. Cooking gravy, stuffing, and cranberry sauce is always more complicated than expected. Then there’s the anxiety of any family gathering — will politics or off-color jokes derail the dinner? Add wine to the list of things to worry about, and it’s no wonder why so many wonderful at-home chefs dread the holiday. Keep calm. With wine, at least, there’s no need to stress. First, buy American. While I typically avoid jingoism, purchasing a foreign wine on Thanksgiving just doesn’t seem right. So when you head to the store, embrace your patriotism and pick up something domestic. And don’t hesitate to buy local. The Pilgrims didn’t import their turkey from a faraway land. Second, follow the strategy of San Francisco Chronicle wine editor Jon Bonné, who advises his readers to select a roster of three wines — one white, one red, and one sparkling. Anything beyond three wines creates needless confusion. Thanksgiving already causes enough headaches — the last thing you need is a guest asking which red matches the stuffing or which white goes better with the sweet potatoes. So keep it simple and let guests drink whichever wine they prefer. You’ll also want to make sure you select wines with power and finesse. This is easier than it sounds. A simple Pinot Grigio, for example, isn’t a powerful wine — so won’t stand up to mashed potatoes and gravy. Equally important, an in-your-face Cabernet Sauvignon lacks finesse, so will smother your food. Look for refreshing wines with body. For the sparkler, this means avoiding bottles that are too sweet — look for “brut” or “extra brut” on the label. Old standbys like Domaine Chandon are better than ever before, and these days, there are some exciting sparklers coming from states outside California. If you can find them, consider Gruet from New Mexico, Thibaut Janisson from Virginia, or Argyle from Oregon. For the white wine, remember to look for body. Bold Chardonnays work well with turkey and can cut through just about every component of your meal — from sweet flavors like cinnamon to the bitterness of green vegetables. If you’re looking for something a bit unusual, consider a Riesling, either dry or slightly sweet. New York has been producing high quality Riesling for more than 30 years, ever since German immigrant Hermann Weimer “discovered that the cool climate and gravelly soils of the Finger Lakes were similar to his family’s vineyards in the Mosel Valley.” Producers in Oregon, Washington, Idaho, and Michigan are also making some stunning Riesling. White wines inspired by France’s Rhone Valley also make for a good match on Thanksgiving. Look for Viognier, Marsanne, Roussanne, or a blend with those grapes. With reds, think refreshment. This means avoiding wines with lots of tannin, so steer clear of Cabernet Sauvignon, Merlot, and Malbec. It also means finding a wine with vibrant acidity, so avoid anything described as heavy or full-bodied. Pinot Noir is the most popular choice on Thanksgiving, but it’s difficult to find good one for less than $20. That’s why cool-climate Syrah or Grenache is a better bet. Both are fruity enough to satisfy the guests who like big reds, and elegant enough to handle the cornucopia of Thanksgiving. Just be sure to find one from a cool-climate region like Washington or California’s coastal regions. Anything from a warm climate could overpower your food. If you’re looking for something a bit unusual, consider a Blaufrankisch, Austria’s signature red wine. 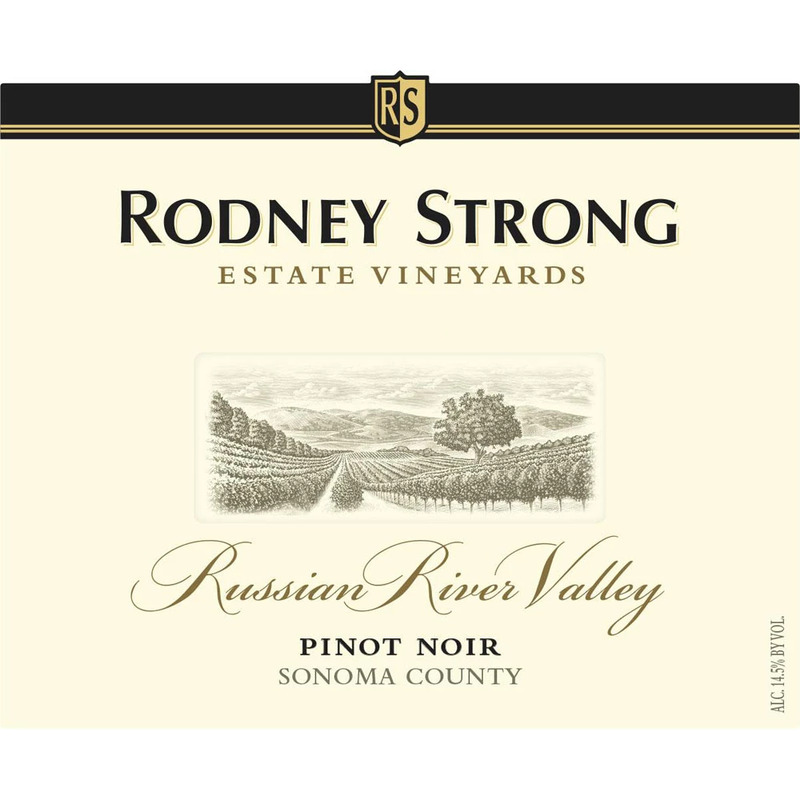 It’s similar in profile to Pinot Noir, but generally a darker and spicier. New York’s Red Tail Ridge makes one that’s worth finding. Gamay Noir, the grape of Beaujolais, is also a good match. A few producers in Oregon, California, and New York are making delightful wines from this grape. Finally, and most importantly, have lots of wine on hand!